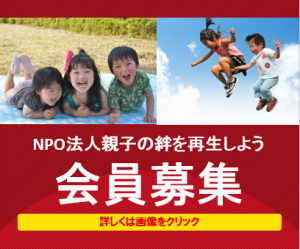 NPO Family Bond Network reports the censored visitation report and the practice of family courts in Japan in this blog. 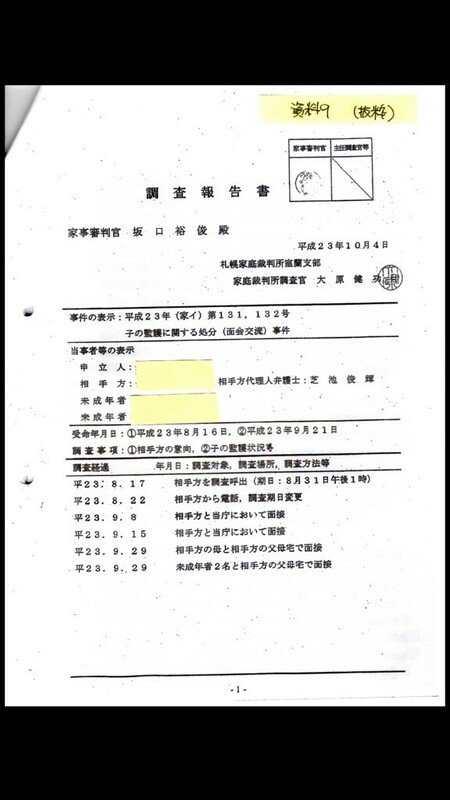 This is a trial visitation report approved and issued by Hirotoshi Sakaguchi, a former judge and Kenko Ohara, an investigator, at Family Court Muroran, Hokkaido, Japan. 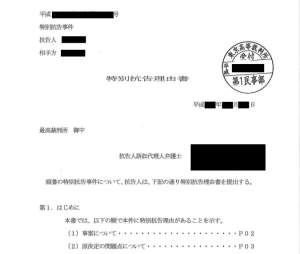 Censored visitation report issued by a family court in Japan. This report intended to break the bond between a child and the father. When the father required the report after returning of the son, the court had to hide the lies they wrote in the report. 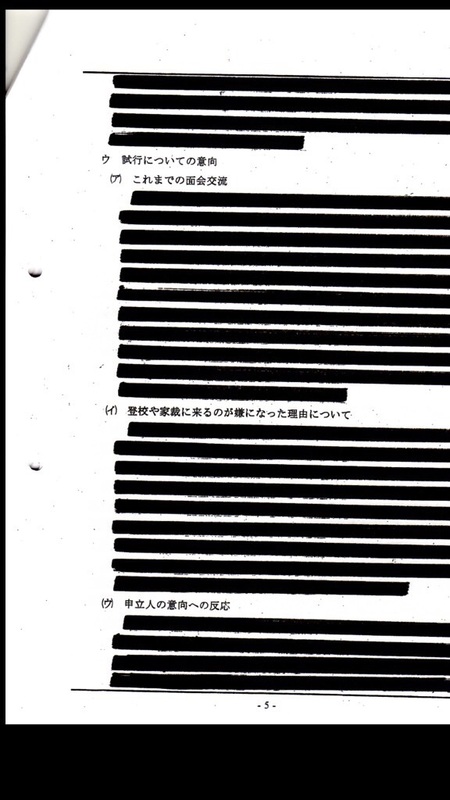 Cover page of the censored visitation report. 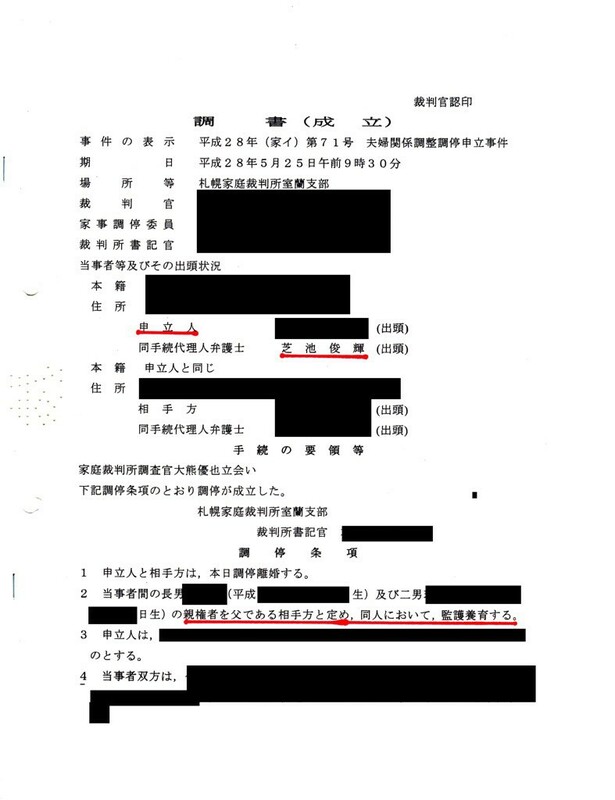 This censored visitation report gives no information about the child taken by the mother. 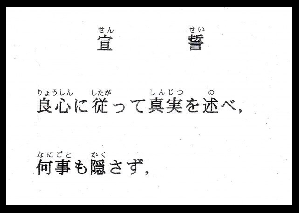 In this case, the child at age 11 returned to father’s place by himself. This report was written prior to the child’s return. 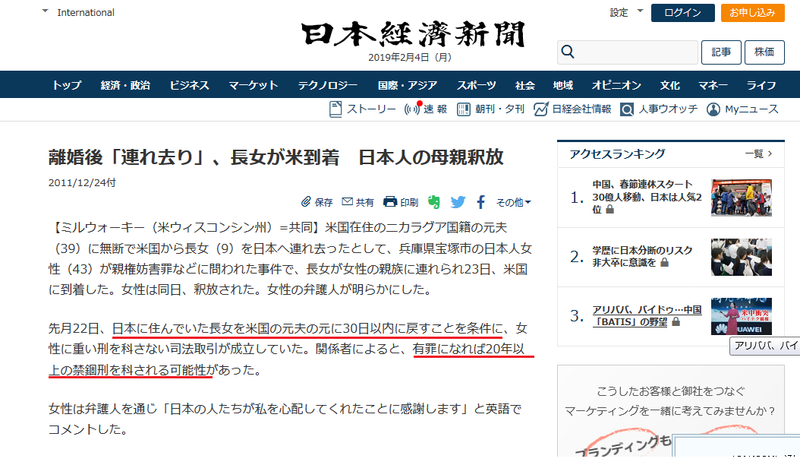 The reason for this terrible report is thought that the court, not expecting the child’s return to father, had to hide all forged descriptions, that intentionally tried to break the bond between the father and the child. 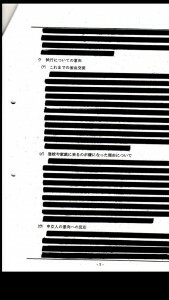 This censored report written by Hirotoshi Sakaguchi and Kenko Ohara has already been forwarded to Washington D.C. We think this family court mentality is one of the biggest obstacles not to move forward the Hague Convention. 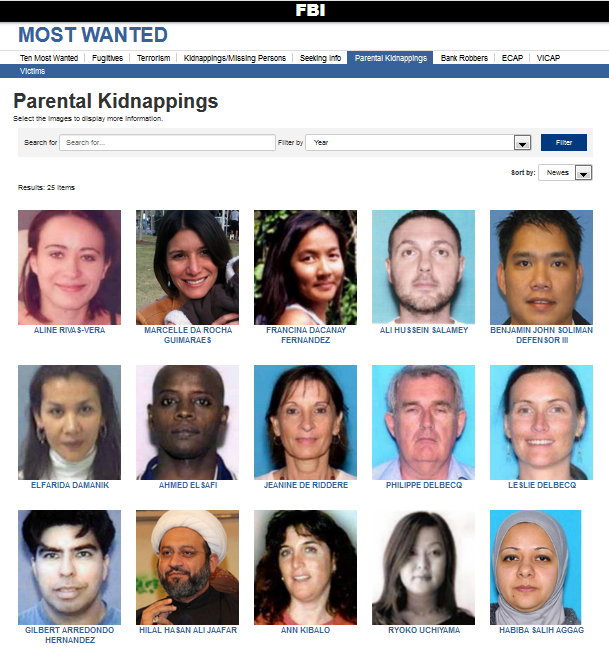 This is also the clear violation against parental rights. Please refer to the following articles. 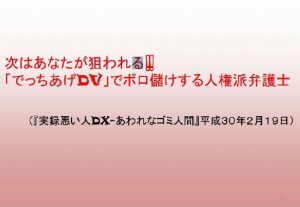 Another tragedy due to the practice of the family courts in Japan. 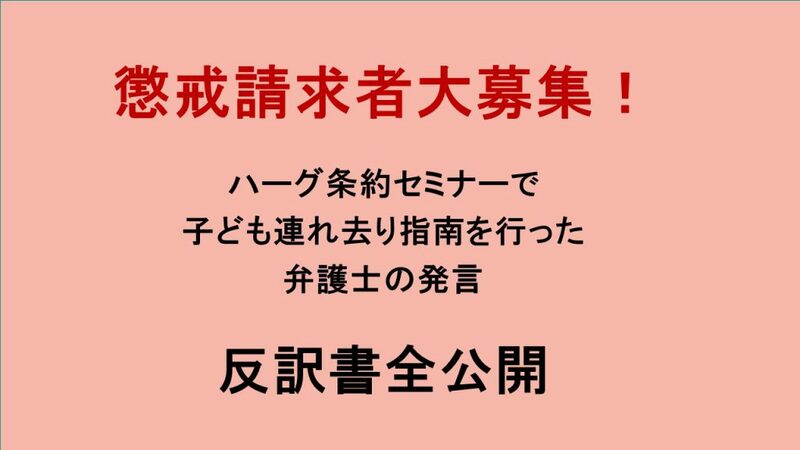 If you think that this practice of family courts in Japan can not be tolerated, please retweet from the top of this page and let the rest of the world know this terrible fact. 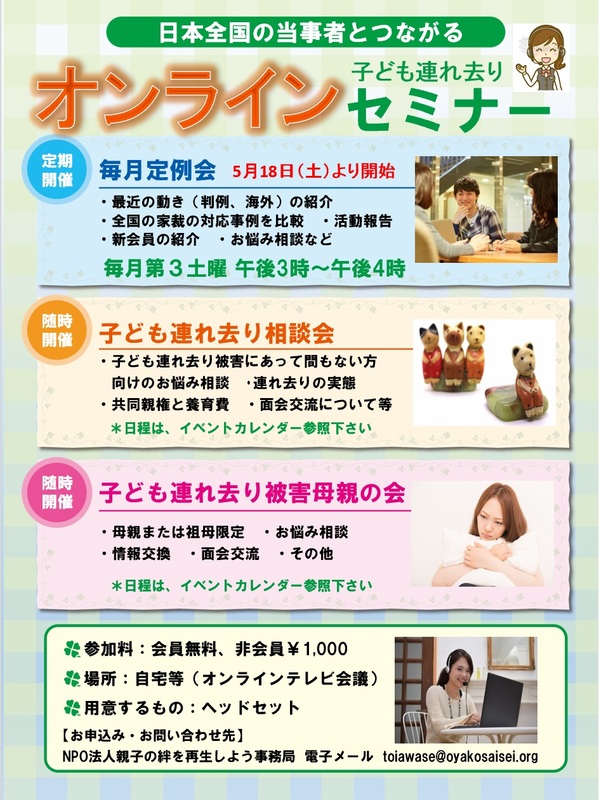 For more information about Family Bond Network, an NPO organisation in Japan, please refer to this page.